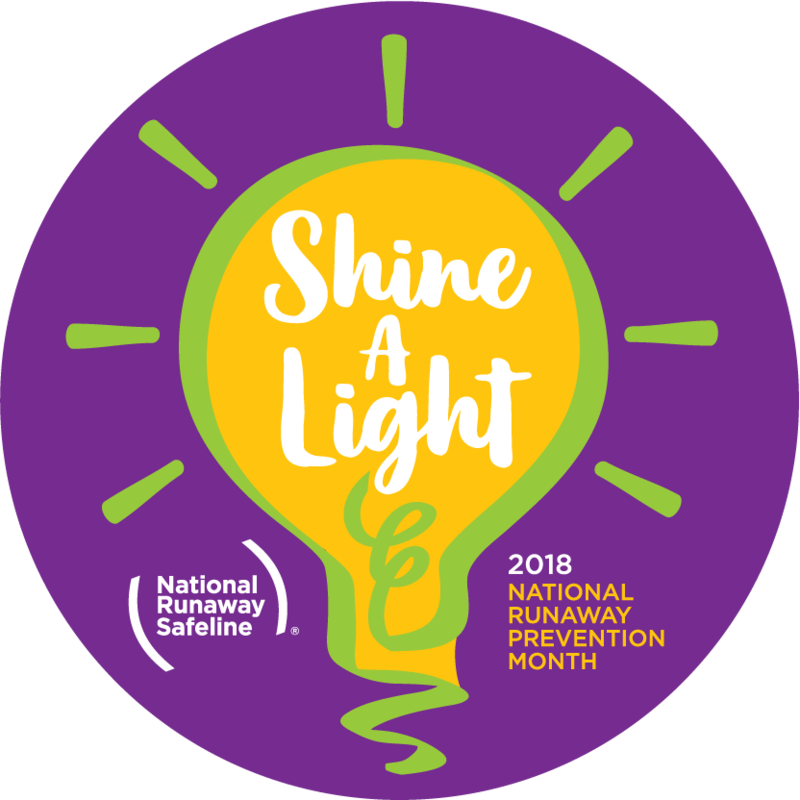 National Runaway Prevention Month (NRPM) is the annual awareness and prevention campaign for runaway and homeless youth issues. This year’s theme is “Shine a Light”. NRPM is not only shining a light on the issues runaway and homeless youth face every day, but also shines a light on the resources available to youth in crisis and those experiencing homelessness. Mothers in our Teen Mother & Baby program faced homelessness before arriving to St. Ann's. Through our mission to strengthen and support families on their journey toward stability, we provide them with the tools needed to complete their education, raise a healthy family, and begin healing from trauma.